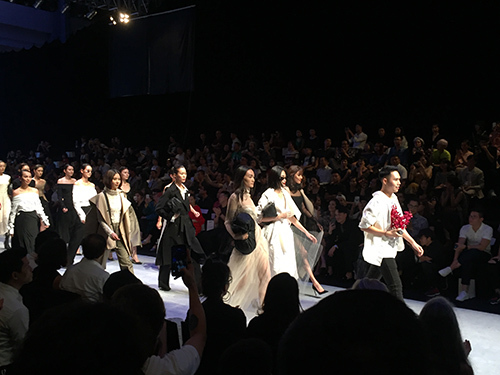 Many Vietnamese and international designers have gathered to attend Vietnam International Fall/Winter Fashion Week 2018 which was opened in Hanoi on the evening of October 25. 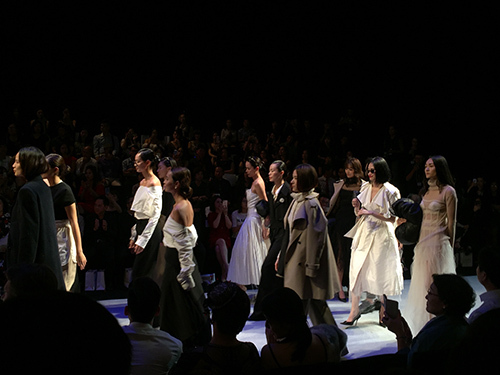 This is the eighth event and the third time it has been organised in Hanoi. 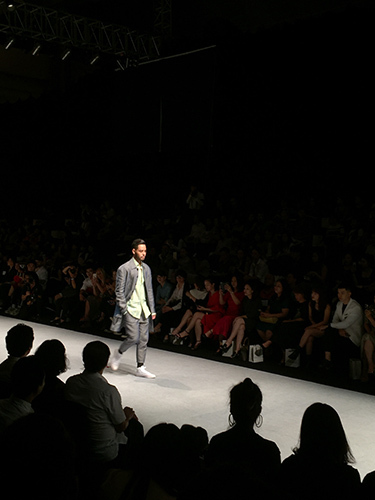 This year’s event will see the participation of designers from 20 fashion brands, including those from Colombia, France, Haiti and Turkey. The stage has been set to resemble Hanoi’s Dong Xuan Market. 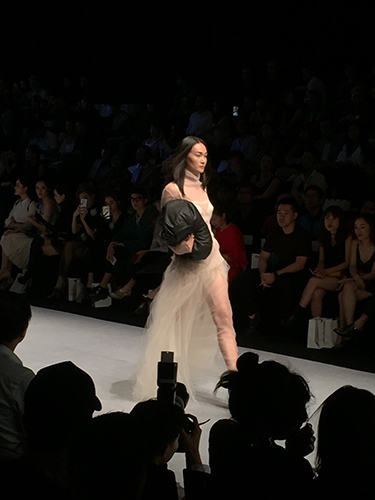 The opening ceremony saw the latest collection of HCM City’s famous designer Lam Gia Khang along with the products of Veston Ngoc Lan and Turkish designer Mert Erkan. 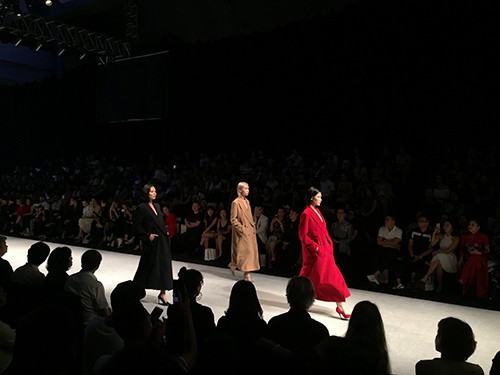 Other Vietnamese fashion brands joining the programme include Emspo, Happy Clothing, Flanerie, Butuni and Viet Tien. The week being held at the National Convention Centre will end on October 27.